Greater Raleigh is home to master baker Lionel Vatinet, a national cookbook author, extraordinary teacher and owner of the prestigious La Farm Bakery in Cary, N.C.
We’ve written about La Farm Bakery before because it’s just that special and unique. 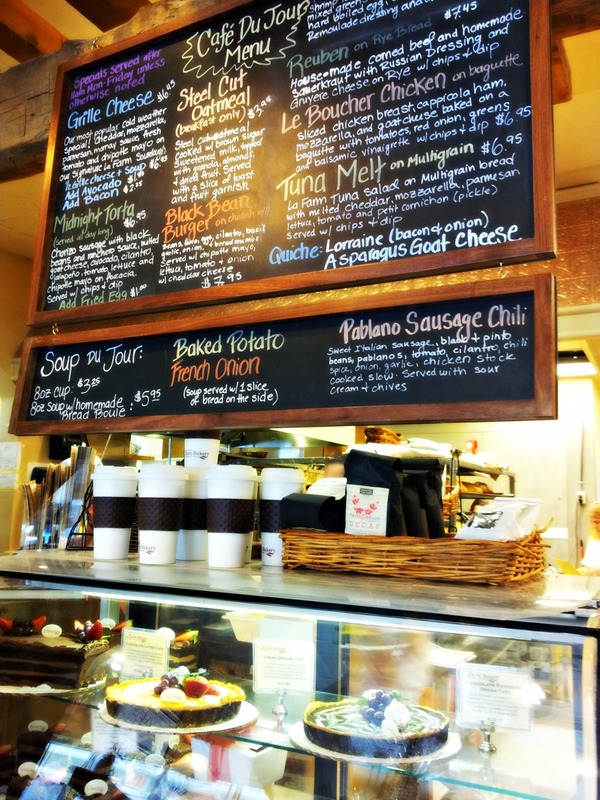 It’s the place where I go when I want to experience a little bit of France in the South. 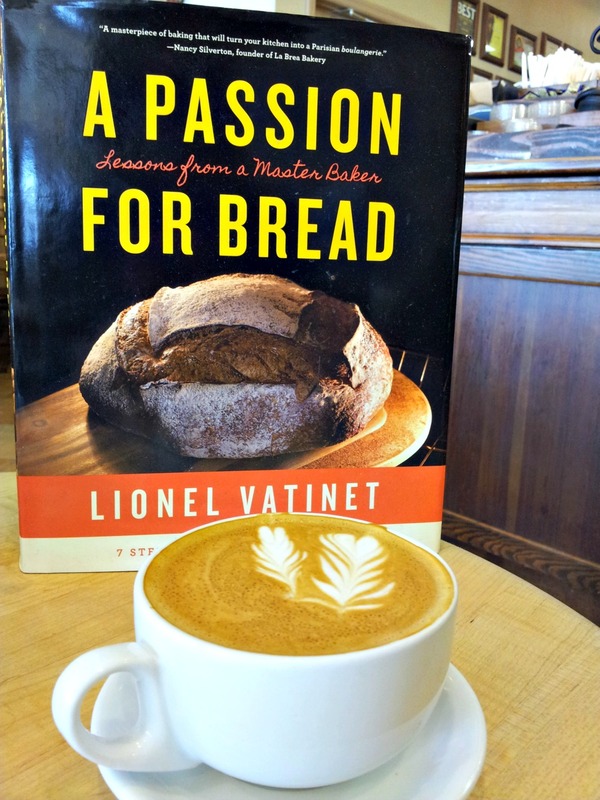 Vatinet not only excels as a master baker, but he has a true passion for teaching others his craft. It’s quite evident when you meet him that he truly enjoys sharing his knowledge and helping at-home bakers experience the same joy that he has in the kitchen. In between his time of fulfilling wholesale bakery orders, managing a café, presenting and speaking at national food shows, it’s important for Vatinet to follow his passion as an educator. 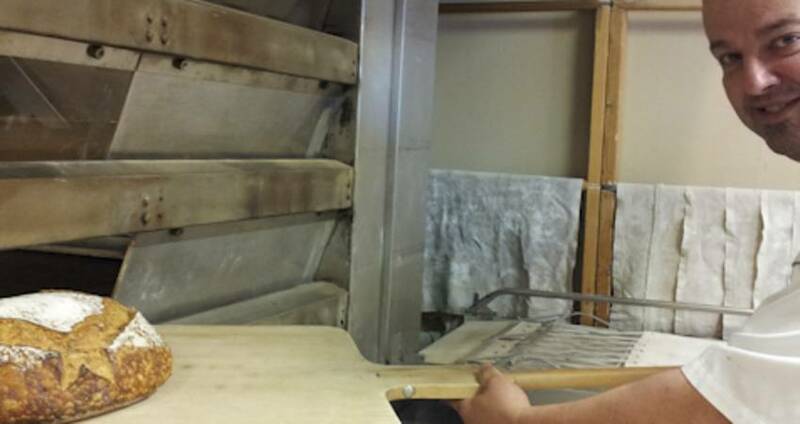 Despite his hectic schedule, he keeps his calendar open for his La Farm Bakery baking classes. Sometimes classes are even held in his own home. Vatinet offers classes on the art of making country breads, whole grain breads, holiday flat bread, challah and rustic French bread pastries. His café chef Gary Wood also teaches classes on how to make some of the great entrees that La Farm serves guests in the bakery café, such as its classic French Onion Soup. For beer lovers, Lionel will discuss this Nov. how he incorporates beer into the dough of his favorite breads. Also, in late fall, Vatinet will be handing over his classroom to guest bakers. When Vatinet and I chatted earlier this year, he told me that he has been so pleased with the way that Southerners have embraced his French breads in his bakery, but he knows they are still quite fond of good ol’ Southern biscuits. He says he’s quite fond of them, too. This Nov., he’ll welcome to his classroom Southern cookbook author Belinda Ellis, who is the expert in making the perfect Southern biscuit. For a complete listing of La Farm’s baking classes, visit the La Farm website. 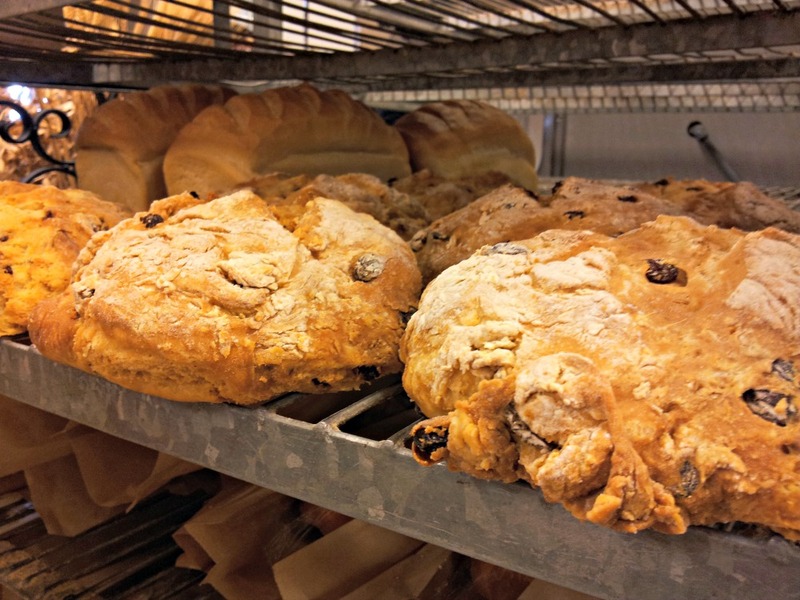 La Farm Bakery is open daily and is located in the Preston Corners Shopping Center at 4248 Cary Pkwy.